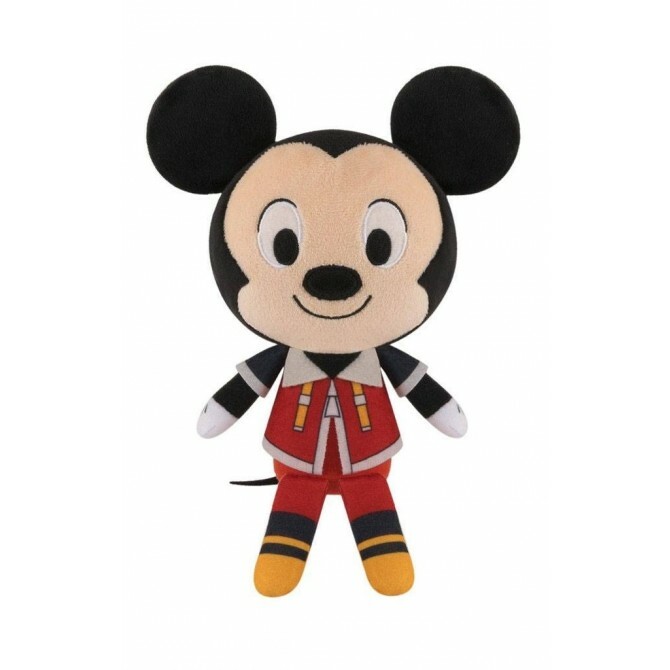 Funko Plushies van Mickey uit Kingdom Hearts. 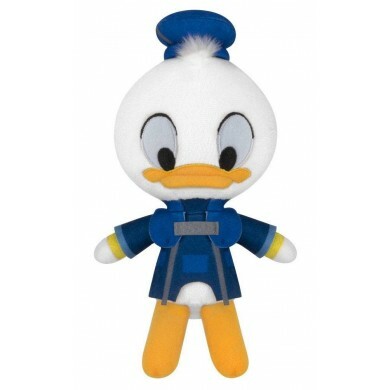 Koop nu deze Funko Plushies van Mickey uit Kingdom Hearts bij NerdUP Collectibles. 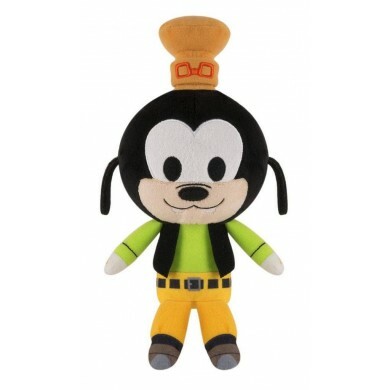 Funko Plushies: Kingdom Hearts - Mickey.